Warm, earthy bubbly Patchouli has become a representative plant for the 60’s & reggae culture as an agent for free spirit ~ mood enhancement, aphrodisiac, deodorant; people love it or hate it! Aromatic Scent: Warm, Earthy Sensuality, Beach Sun tones of the 1960’s. Patchouli is a fascinating extract produced by the Pogostemon cablin leaves which has a very distinct and pungent smell which lingers. Patchouli is closely related to the mint, lavender, and sage families. The use of the oil was very popular in the counterculture during the sixties and has been considered to be the perfume of the “Hippies” for it’s deodorant & euphoriant properties. 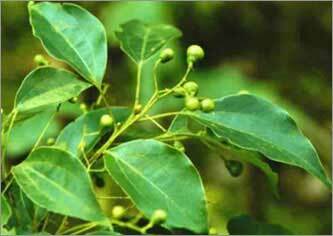 The plant originates from Southeast Asia and is currently cultivated around the world in tropical environments. The oil has a rich history of use and was once valued as the equivalent to gold in weight by traders in Europe! It was revered in ancient Egypt and it is believed that the pharaoh Tutankhamun was buried with 10 gallons of it in his tomb. 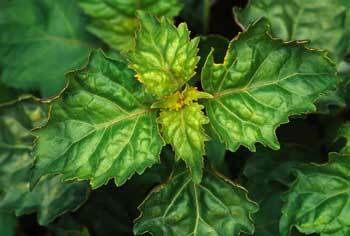 Patchouli is very antimicrobial and has a rich history being used to soothe and beautify the skin. Working well as a bug repellent, deodorant to offset / neutralize bad odor . Note that MANY people are sensitive to Patchouli and can be a person repellent too! 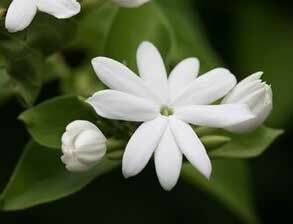 While it works well as a botanical perfume for some, or as a deodorant for others, it may also dress malodor and be VERY off-putting. Patchouli may perhaps be one of the most inexpensive golden treasures of the botanical perfumery world – it adds a sweet, earthy base note at ~ 5-10% which is NOT detectable as Patchouli. 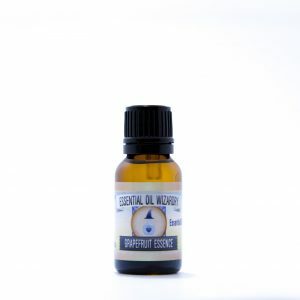 Energetically calming and uplifting to the spirit with efficacy in supporting the mood, relaxing the nervous system or easing into rest. Very interesting exploration of Patchouli is to vaporize the essential oil using our Firefly or Essential VAAAPP devices – vaporizing the Patchouli essential oil is absolutely psychoactive, similar to cannabis but less cloudiness associated with the experience. Great synergized with Black Pepper essential oil! Lovely Patchouli Dark which is a deep, rich full-spectrum Patchouli ~ of the highest caliper for Patchouli lovers! Patchouli Light which is the most balanced, fruity and light Patchouli we’ve ever experienced. We find that ~60-70% of people whom dislike Patchouli are often attracted to this batch! One of the unique characteristics of Patchouli essential oil is that it’s aroma gets more complex and decadent with age! Add to massage oils, creams, salves, skins and lotions to enhance overall skin quality. Anti-microbial, skin softening and astringent properties. Enjoy as a powerful deodorant / odor augmenting, applied to the body during travels. May intensify malodor in a funky way! Vaporize 1 drop in Essential VAAAPP & Firefly, taking in 1-3 inhalations for mood elevation & euphoria. Do not drive or operate motor vehicle! Use in aromatherapy to enhance mood and calm an overactive nervous system. Great massaged into the bottoms of the feet before bed!